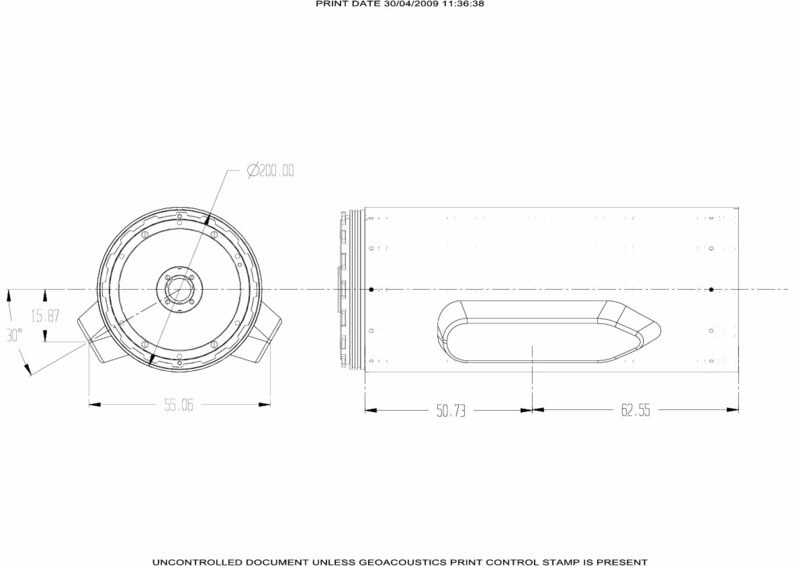 Click the links below for a drawing of the AUV module, the data format specification for the Geoacoustics Geoswath, and a data example. Additional data can be made available on request. The ECHO1 channel contains the AUVs DVL derived altitude measurement. The system pings alternating sides, and therefore each side effectively operates as an independent sonar. This requires separate sets of lever-arms and biases for each. The module may be installed in several locations wrt the navigation center of the AUV (the INS module), therefore one cannot hard-code a configuration.